Opening on July 6 (19:00 – 21:00), Cover Girls: Women, Advertising, and Architecture will run until July 31. Image via the Winnipeg Architecture Foundation. 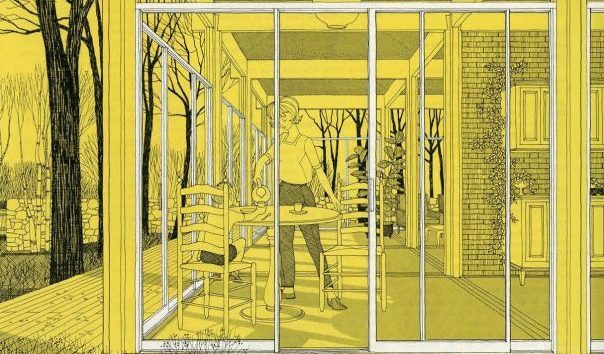 Return to "Cover Girls: Women, Advertising, and Architecture exhibit comes to Winnipeg"